Cracking out the Rose trumpets the arrival of summer. For such an affordable category of wine style, these boutique dry wines deliver a disproportionate amount of joie de vivre and drinking pleasure. 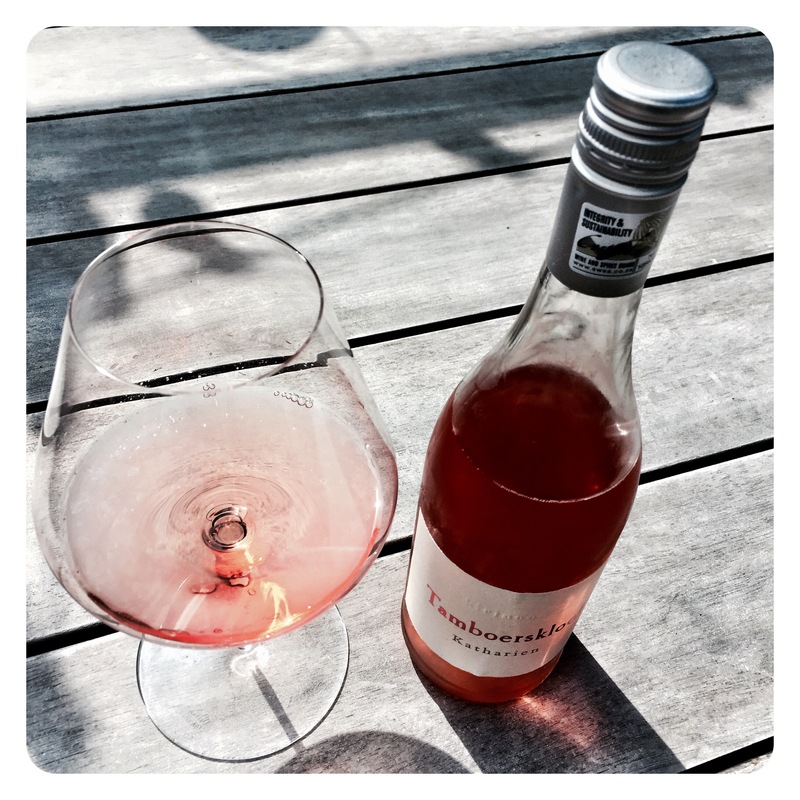 Grapes for the 2015 Rose were handpicked between 22 and 25 degrees balling to obtain the full red fruit spectrum of the grape. The grapes were hand sorted across our sorting table before being de-stemmed into a stainless steel basket press. The juice settled overnight at 14 °C, where after the clear juice was racked off the lees and fermented in stainless steel tanks. Alcohol 13.0 % volume, Total Acid 5.5 g/l, pH 3.35, Residual Sugar 1.2 g/l. 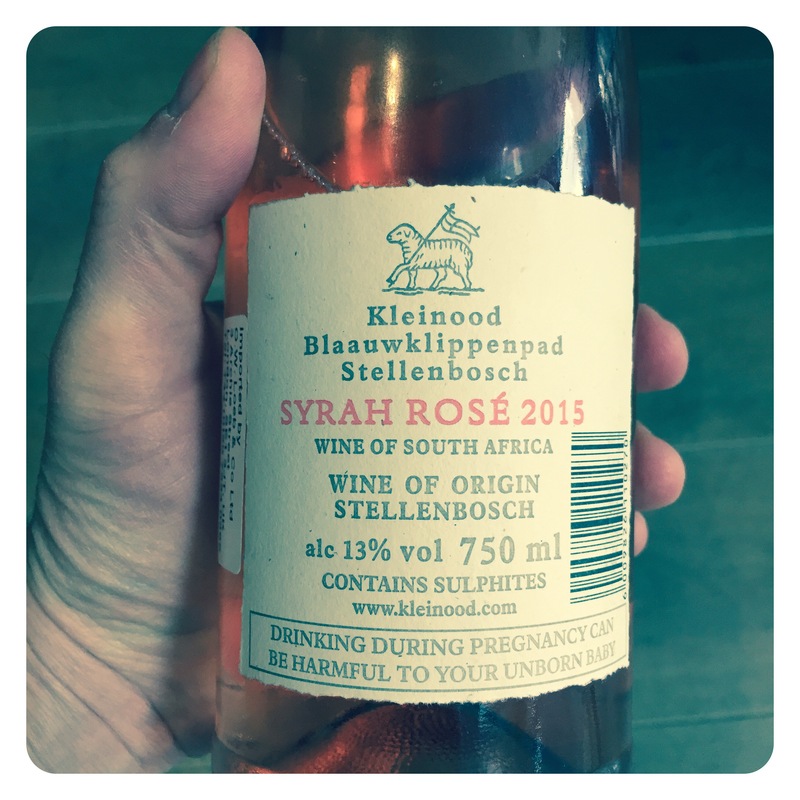 Tasting Note: This pure Syrah beauty is pale salmon pink and has a most seductive perfumed nose of wild forest strawberries, cranberries, rose petals, potpourri, dusty garrigue, dried herbs and fynbos complexity. 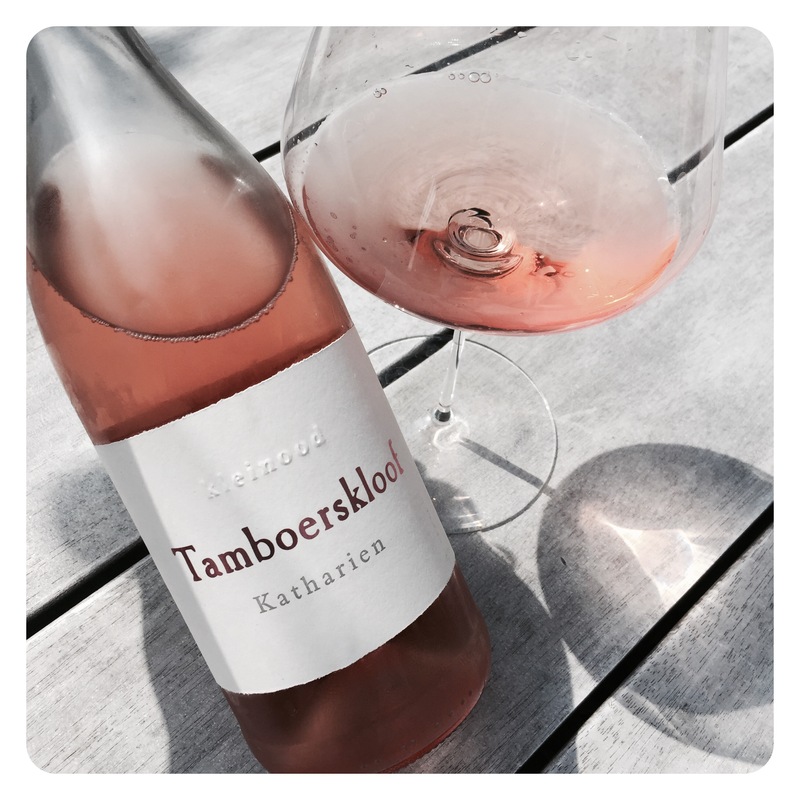 The palate is sleek, lithe and silky with a light, fine boned feminine texture, gravelly mineral spice and a long elegant finish boasting rose water, tangerine peel, liquid minerals and spicy red bramble berries. Perfectly delicious on its own, but would certainly be killer with some tapas nibbles!